If this doesn't wake people up to the fact that we are living under a DICTATORSHIP, I don't think anything will. The hour is past late for what was once a glorious nation, bastardized by a man with not the credentials or documentation to be your town's dog catcher. -W.E. The Obama Administration’s Federal Communication Commission (FCC) is poised to place government monitors in newsrooms across the country in an absurdly draconian attempt to intimidate and control the media. Before you dismiss this assertion as utterly preposterous (we all know how that turned out when the Tea Party complained that it was being targeted by the IRS), this bombshell of an accusation comes from an actual FCC Commissioner. Last May the FCC proposed an initiative to thrust the federal government into newsrooms across the country. With its “Multi-Market Study of Critical Information Needs,” or CIN, the agency plans to send researchers to grill reporters, editors and station owners about how they decide which stories to run. A field test in Columbia, S.C., is scheduled to begin this spring. In fact, the FCC is now expanding the bounds of regulatory powers to include newspapers, which it has absolutely no authority over, in its new government monitoring program. 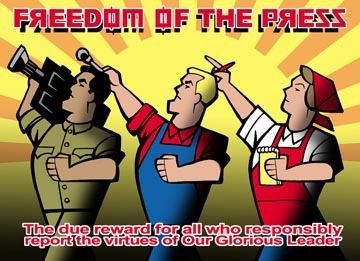 That’s right, the Obama Administration has developed a formula of what it believes the free press should cover, and it is going to send government monitors into newsrooms across America to stand over the shoulders of the press as they make editorial decisions. This poses a monumental danger to constitutionally protected free speech and freedom of the press. Every major repressive regime of the modern era has begun with an attempt to control and intimidate the press. The federal government has absolutely no business determining what stories should and should not be run, what is critical for the American public and what is not, whether it perceives a bias, and whose interests are and are not being served by the free press. It’s an unconscionable assault on our free society. Imagine a government monitor telling Fox News it needed to cover stories in the same way as MSNBC or Al Jazeera. Imagine an Obama Administration official walking in to the editorial board of the Wall Street Journal and telling it that the American public would be better served if it is stopped reporting on the IRS scandal or maybe that reporting on ObamaCare “glitches” is driving down enrollment. It’s hard to imaging anything more brazenly Orwellian than government monitors in newsrooms. Is it any wonder that the U.S. now ranks 46th in the world for freedom of the press? Reporters Without Boarders called America’s precipitous drop of 13 places in its recent global rankings “one of the most significant declines” in freedom of the press in the world. Freedom of the press is proudly extolled in the First Amendment, yet our nation now barely makes the top fifty for media freedom. We cannot allow the unfathomable encroachment on our free speech and freedom of the press to continue. We’ve seen, and defeated, this kind of attempt to squelch free speech before in the likes of the Fairness Doctrine and the Grassroots Lobbying Bill(incidentally one of my first projects at the ACLJ). Each one of these euphemistically named government programs is nothing more than an underhanded attempt to circumvent the Constitution and limit free speech – speech that the government finds inconvenient. They’re equally unconstitutional, and they each must be defeated. Join the ACLJ as we take a stand. 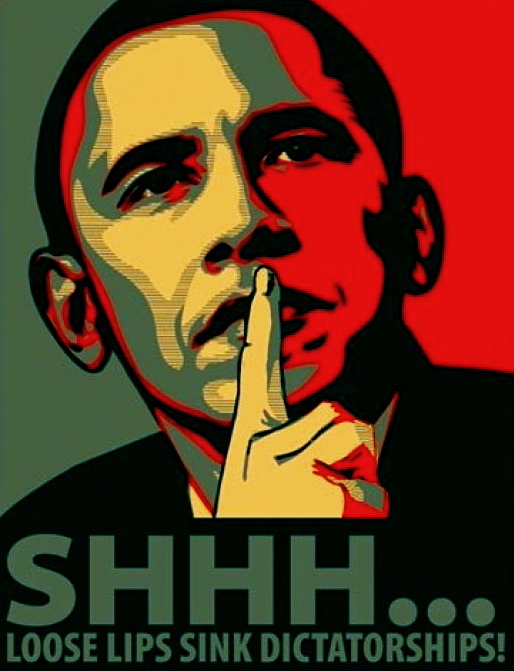 Sign the ACLJ’s Petition to Stop the Obama FCC’s Free Speech Monitors.